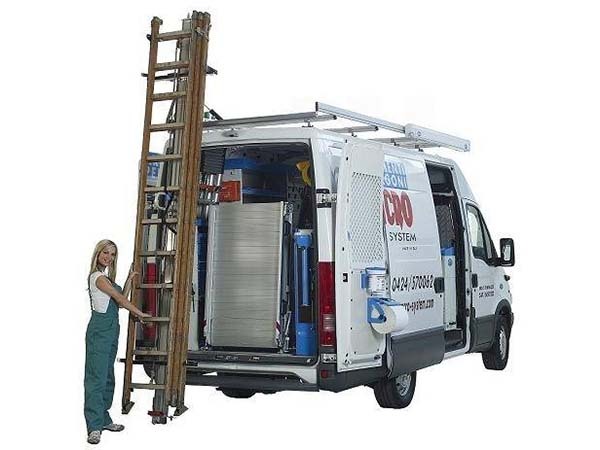 You could conveniently carry ladders and reach out to any place that needs your help in reaching out heights, as at Syncro we deliver high quality van fit outs like roof racks and other ladder racks. 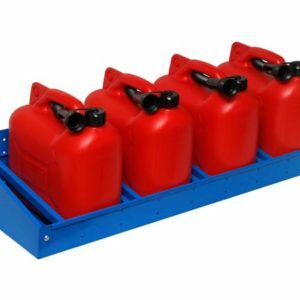 Being a professional such as a mechanic, a plumber or any other technician, your job demands for carriage of wide equipments to carefully complete the task. 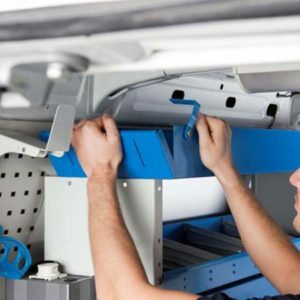 For times like these, Syncro helps you optimize your existing commercial van with fittings like roof rack ladder that will fit perfectly on the high performance vehicles like Hyundai I Load. 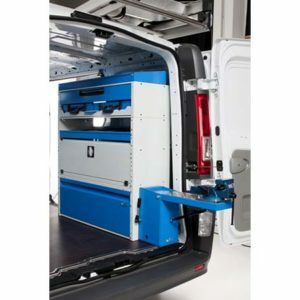 Syncro System offers a wide range of roofing equipment from crossbars, roof racks, ladder racks, pipe tubes for commercial and professional mobile vans including Hyundai I Load. 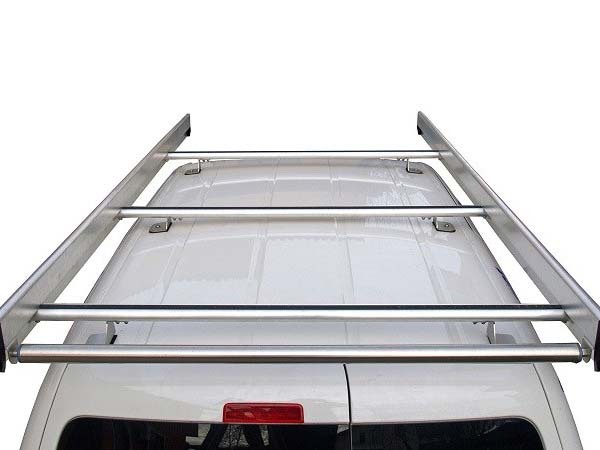 Installing roof rack ladder is the safe, simple and inexpensive means of loading and securing ladders or other equipments onto the roof of commercial vehicles. 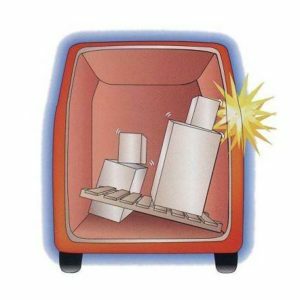 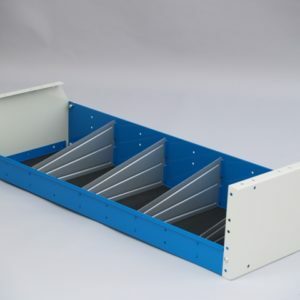 Our range of can accessories also include 4wd drawer system, van shelving that are made of highest quality. 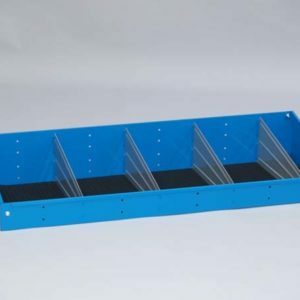 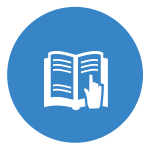 At Syncro we aim at delivering utmost customer satisfaction at every step of our business, which is why all the roof racks and ladder racks that we provide can be customized to suit your needs. 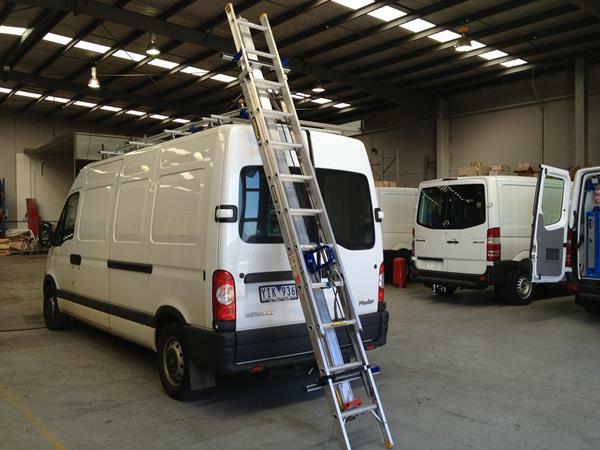 Syncro roof and ladder racks are modular and can be designed according to specific needs and different applications. 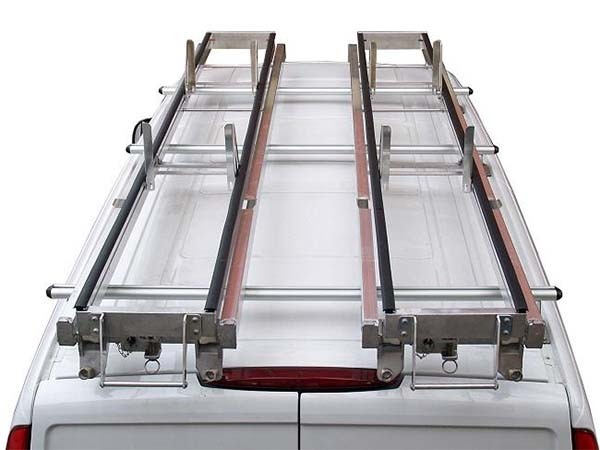 These roof racks can be moved from one vehicle to the other simply by changing the supporting feet. 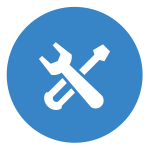 The customization we do to optimize your Hyundai I load will make you proud of choosing to be associated with us. 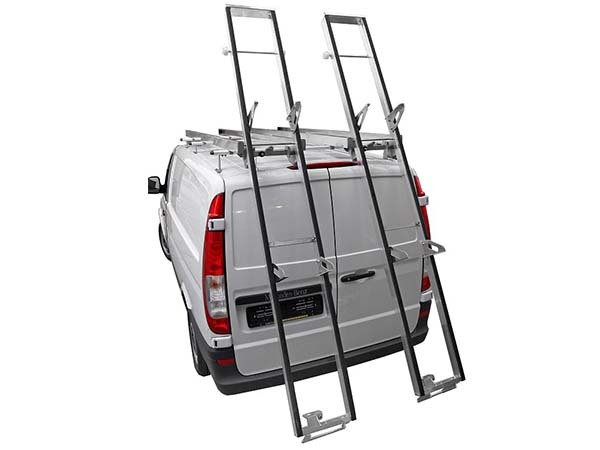 Put an end to tying the ladder racks to your vans with the traditional methods of rope usage as that could damage your vehicle and also has high chances of making the ladder fall out while travelling. 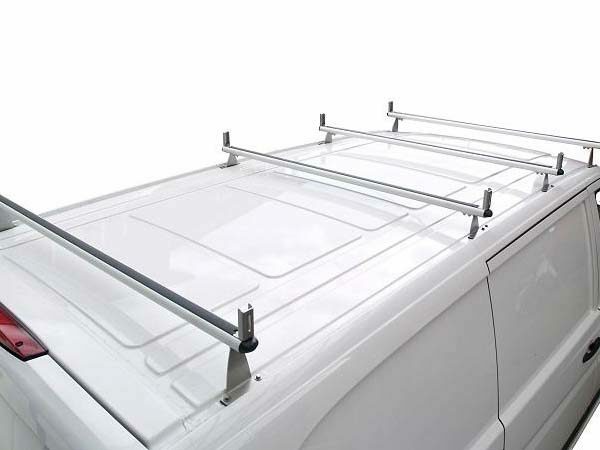 All you need to look at now, is upgrading your choice to the roof racks provided by the highly experienced distributor Syncro. 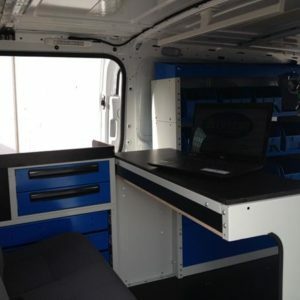 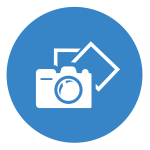 Call us at 0393576780/ 0419369913 or email us at john@syncro.net.au to be one of our privileged customers to get the best of products and services.